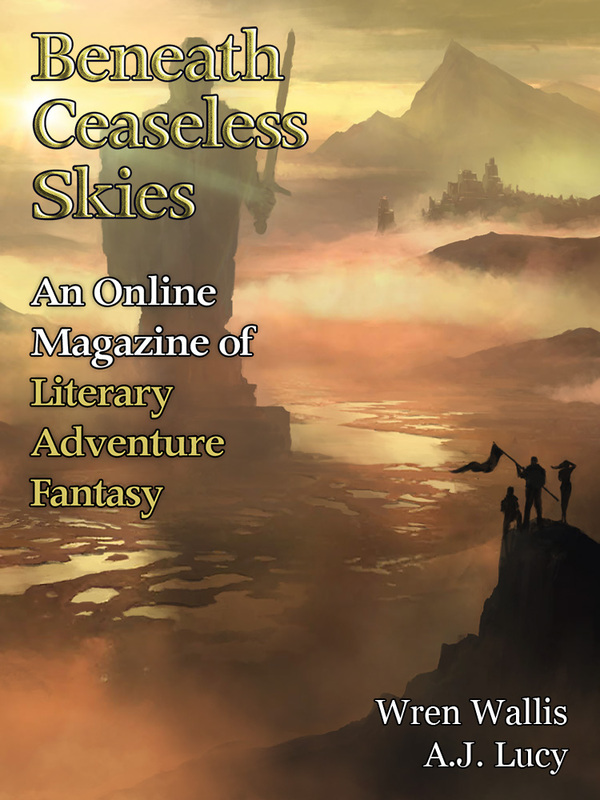 "After Burning," by Wren Wallis [bio] (edited by Scott H. Andrews), appeared in Beneath Ceaseless Skies issue 227, published on June 1, 2017. Pro: In this story, Almas learns to respect commanders like the Wolf, even if she disapproves of the death they cause. When she tells Olek “God chooses His instruments well,” she’s repeating the Wolf’s words, but it’s clear she believes them. Words like "oblast" and some of the word endings clue us in that this is set in a fictional Russia. Con: Until the end, Almas is a very passive protagonist; she just watches things happen. We don’t know enough to know which side to root for (if either). Wolf seems very foolish to meet with Tsomo, given the latter’s reputation for laying traps. That and the fact that he didn’t have authority to make terms make it hard to believe he agreed to the meeting. The author's website says she's working on a novel in this setting. And that a previous story at Beneath Ceaseless Skies, "The Red Cord," is also set here. 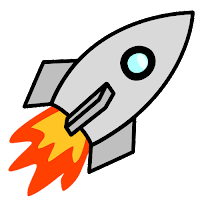 Elements of a serialized story are different; no one can mistake the installments for independent stories, and we always wait until the last one before reviewing the work as a single story.